eCorolla - Electric Toyota Corolla - eCars - Now! First prototype will be on the road in 2009. 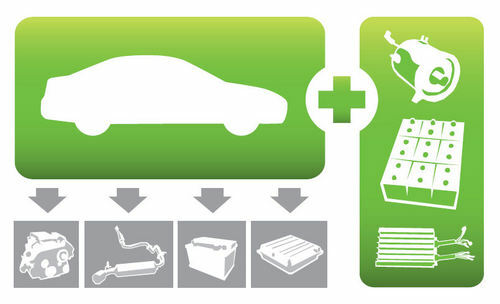 Toyota Corolla is converted to an electric car by removing internal combustion engine and all related parts, replacing them with top-of-the-line electric vehicle technology and lithium batteries. Cars will be produced in series by creating a modular installation kit which allows quick replacement of the ICE technology. 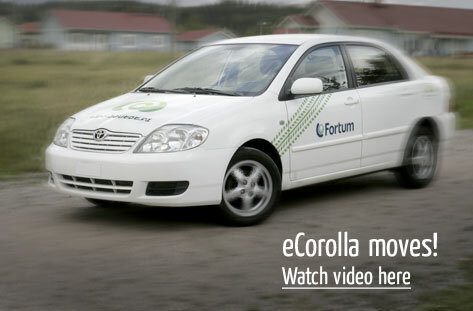 See the eCorolla VIDEO PRESENTATION! For those who filled the questionnaire and supplied their e-mail address we will send automatic updates about the project's progress. The phases of the car completion are also reported in project blog Random EV. (*) The given values for car properties are desired values. The properties will be refined during prototype tests.